Mezza Franchise – be your own boss! 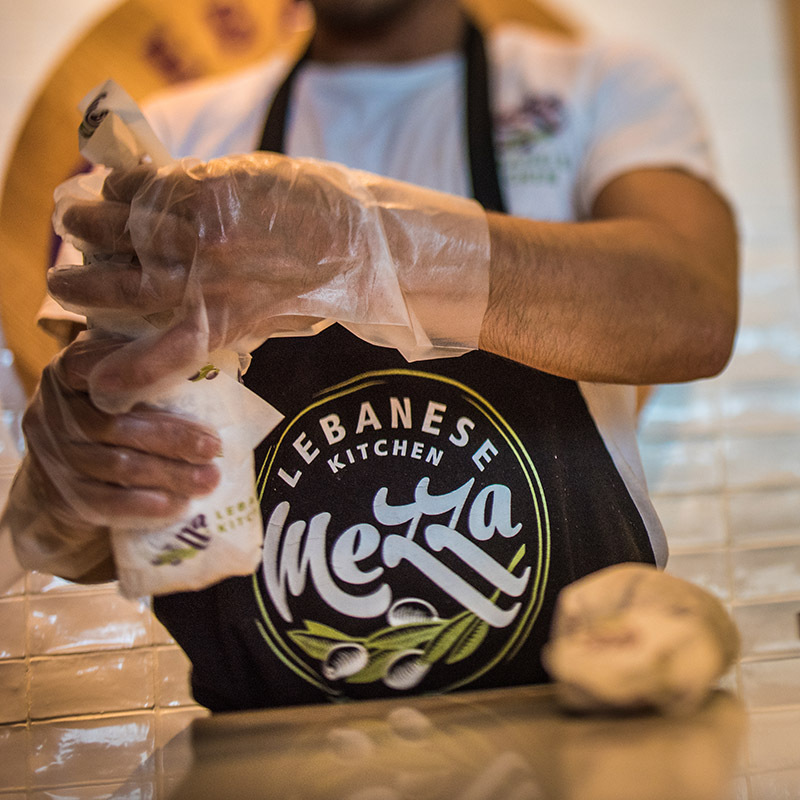 Join the award-winning team and franchise a Mezza in your neighbourhood. See green markers on the map above for immediate franchise opportunities.